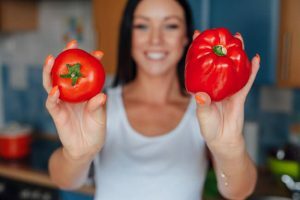 In a world where people have less time to cook and a greater desire to enjoy fresh ingredients, it should come as no surprise that companies delivering fresh ingredients to make single meals are more popular than ever. Sun Basket, Home Chef, and Blue Apron are some of the best meal delivery services in the country right now, and though each brings something a bit different to the table, they have a similar appeal. You pay money each week or month for a box of ingredients. You’ll have just enough meat, spices, and vegetables to make a single meal for whatever number of people you choose. Are you considering one of these services? Here are five signs it’s the right time to jump in. When you make use of one of these services, you’re buying more than just food. You’re buying instructions and an experience. Most people are reticent to cook new things for fear they might mess up a batch of expensive ingredients. Meal delivery services make trying new things easy. With each service, the box comes with specific instructions for every step of the recipe. Whether you’re skinning a lemon for its zest or creating a mashed potato clone out of cauliflower, you’ll have a guidebook there to get you started. This can help you learn to cook with new ingredients, providing you with a template for making your own new meals. Meals from food delivery services aren’t necessarily ”diet meals,” but they tend to be healthy, balanced, and fresh. When you’re eating fast food or restaurant food all the time, you have little idea how your meals were prepared or what ingredients went into them. Even some expensive restaurants freeze their meat and douse everything in too much butter. With these services, you’ll know exactly what’s going into your meals. You’ll get a good selection of protein, fiber, and the greens you might have been missing. In some cases, the meals will have a low enough calorie count to keep you on a good weight-loss diet. Buying the right quantity for a single meal is difficult and storing food can be cumbersome. Most people won’t want to freeze that third chicken breast that comes in the standard package. Some households waste money by buying expensive spices they’ll only use one. The upside of meal delivery services is the ability to buy precisely what you need. If the recipe calls for two cloves of garlic, that’s what you’ll get. If you need only a smattering of paprika, you won’t have to buy the whole thing and keep it for that rainy day well off into the future. This saves you money and allows you to lead a more efficient, less wasteful line. When traffic, shopping, standing in line, and loading the groceries in and out of the car are accounted for, a grocery trip can take easily in excess of an hour. Most people would rather spend that hour doing anything else. 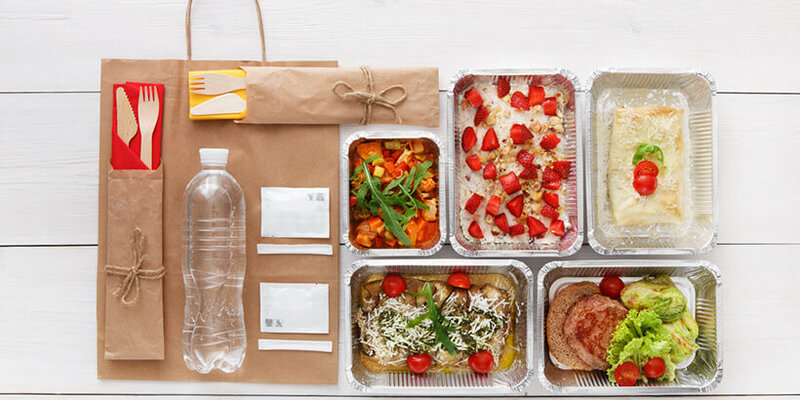 Whether you’re pressed for time with your family or you’d like to get in that important run, allowing a subscription food delivery service to bring a meal to your door is a great benefit. Some people find this time benefit makes the slightly increased cost well worth it in a purely economic trade-off. If you’re the first of your friends to get on board with one of these services, you can reduce your costs significantly. Each service offers different incentives to people who bring new friends into the mix. If you can be the first to join and bring in your friends and family, you can end up eating free for a few months just off of the free trials and referral bonuses. Subscription food delivery services are sweeping the country for good reason. As people look to improve their nutrition and save time, companies that accomplish both are valuable to the average person. If you’ve been thinking about hopping on this trend, consider the five signs above. If those describe you, then you might give one of these services a try.